If you have a fashion business and were looking to create a Facebook page with a professional looking Facebook cover then you have come to the right place. Because today, I am showcasing a beautifully designed Facebook Cover Template specifically designed for fashion brands. This template is great for fashion sales, weekend fashion sales, multipurpose fashion businesses etc. You can even customize it for any other business type of your choice, if you need to. 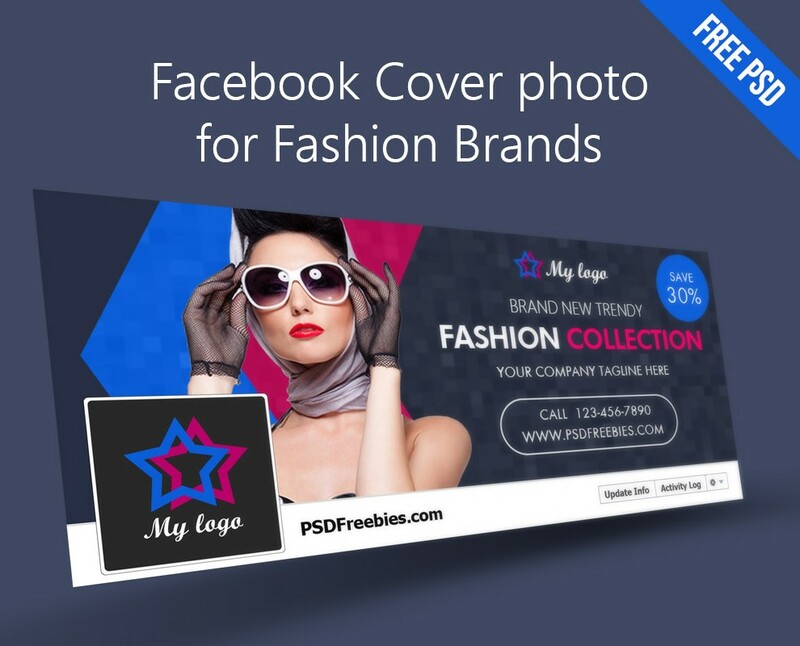 This free Facebook Cover Template for Fashion Brands has been designed and released by PSDFreebies. All texts in this template are fully editable. The image of the model has not been included in the actual download file as it is only for demonstration purposes. You may have to use your own model image for this cover template. I hope you will like this post and if you really do then please share it with your fellow graphic designers, web designers and friends.